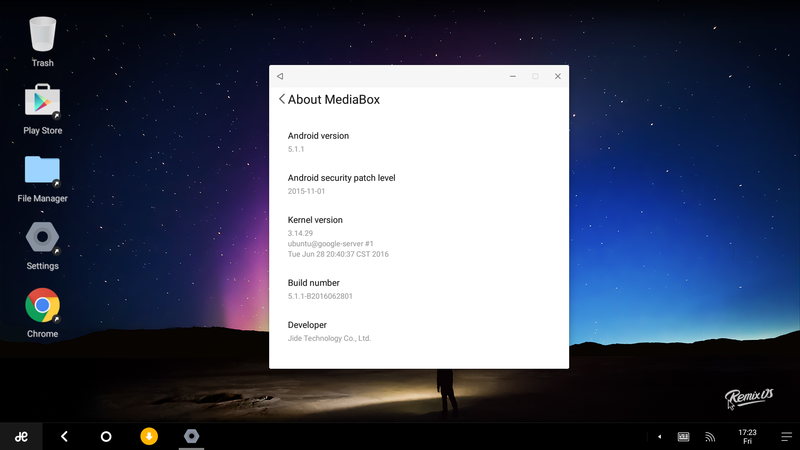 This is my port of Remix OS 2.0 for Nexbox A95X (Amlogic S905 with Android 5.1) TV box. This ROM is based on Vensmile U1 official Remix OS release build B2016062801. Q: I don’t have root. What should I do?